UV radiations from the sun leave skin lifeless and dull. PHYTORx Whitening & Brightening Night Creme turns night time into an ideal time to repair such skin damage.This revolutionary tri-action blend of Amla Berry, Lychee and Punarnava Root acts against UVA and UVB induced stress and pigmentation, resulting in lightened skin tone. 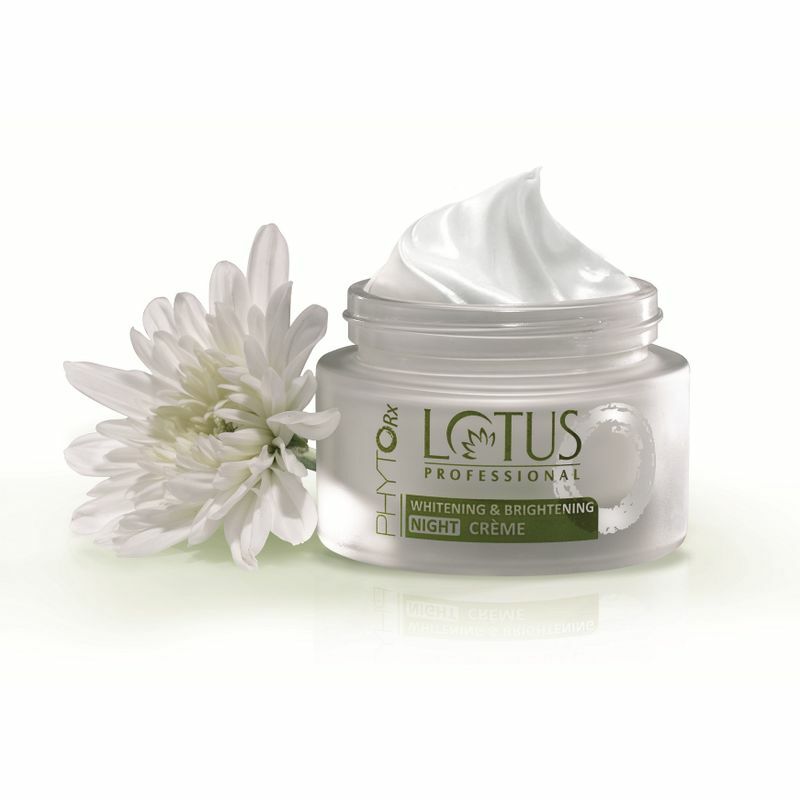 It helps restore lost moisture, removes dullness from the skin and lightens darkened skin. Your skin regains its natural radiance and the morning after reveals a naturally fair and luminous complexion. Restores lost moisture and promotes healthy skin. Moisturizes & promotes healthy skin. Works to give lighter and an even-tone complexion.